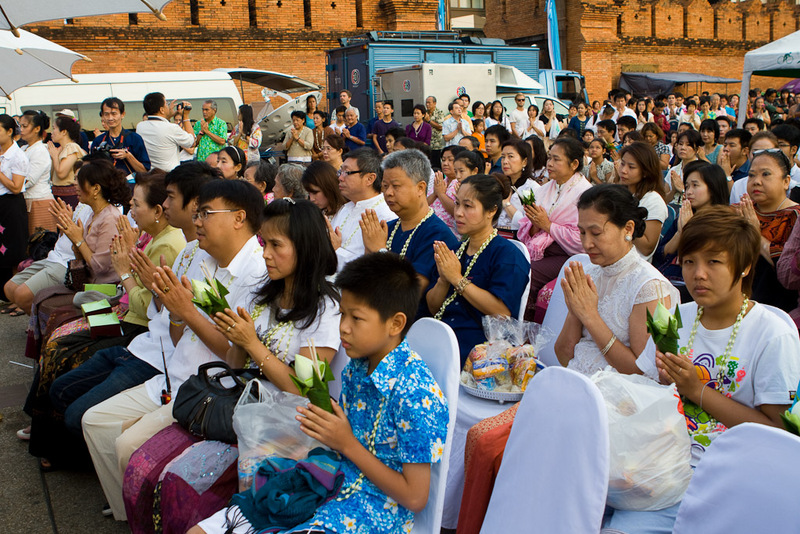 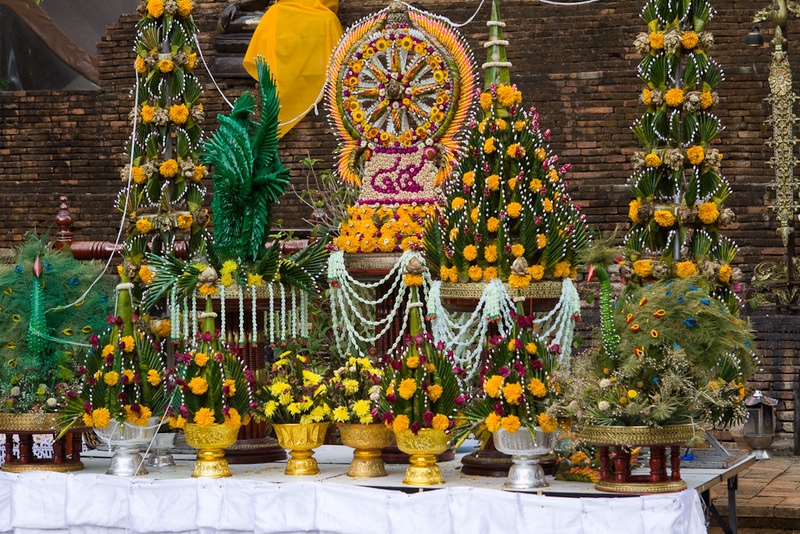 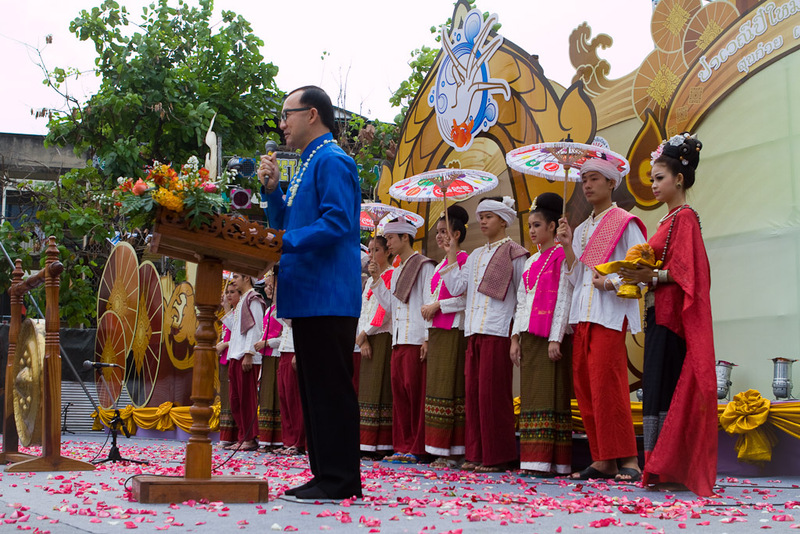 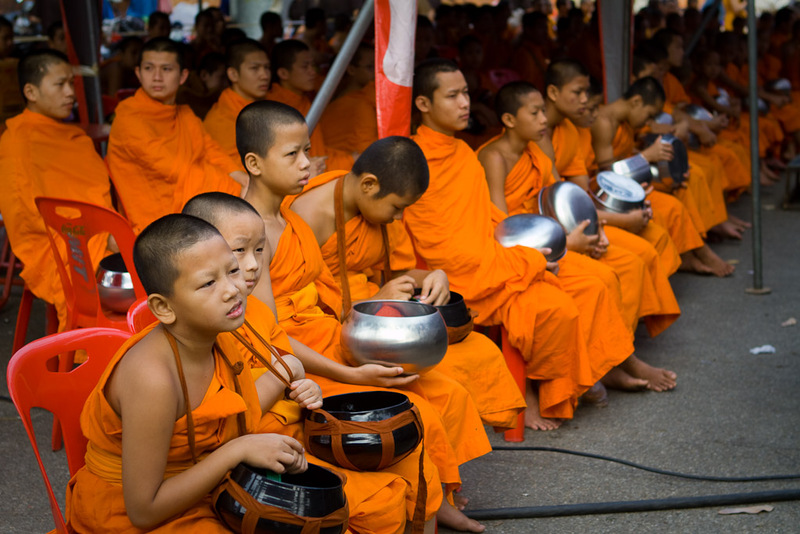 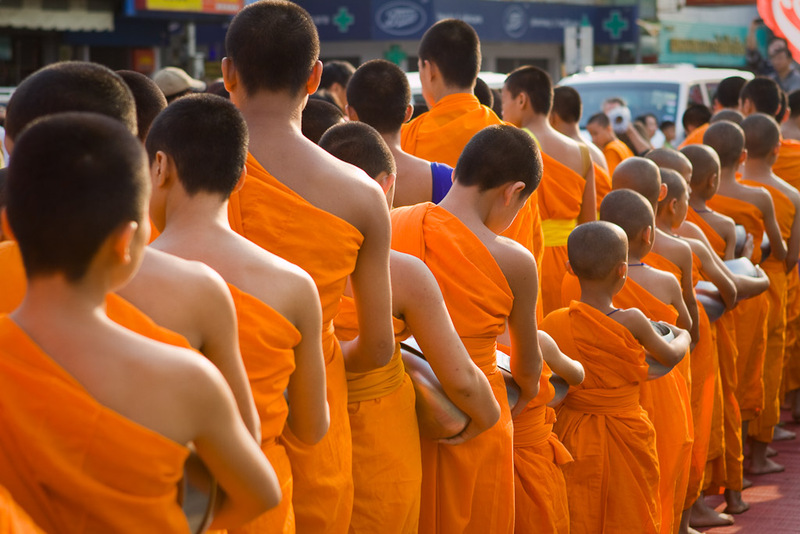 Songkran is one of the most popular festivals in Thailand, with the primary rival being Yi Ping. 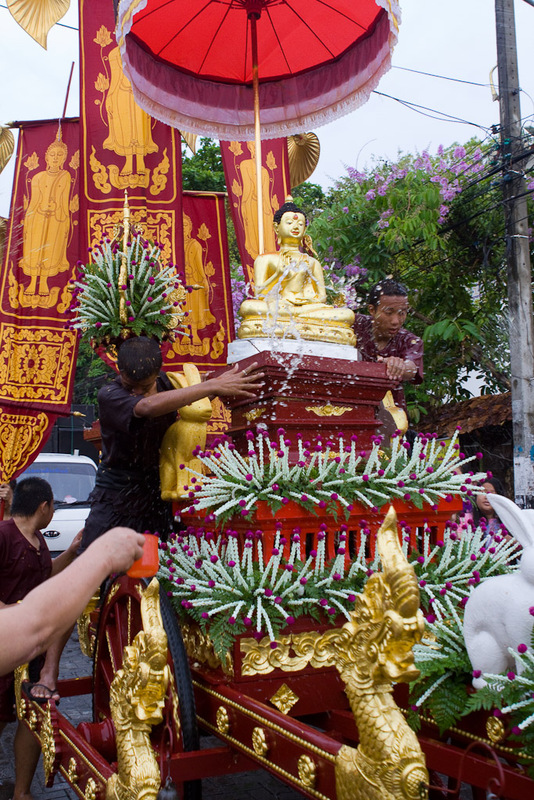 What makes this festival so popular amongst travelers is the weeklong water fight that takes place in the streets of Chiang Mai, Bangkok and other cities throughout the country. 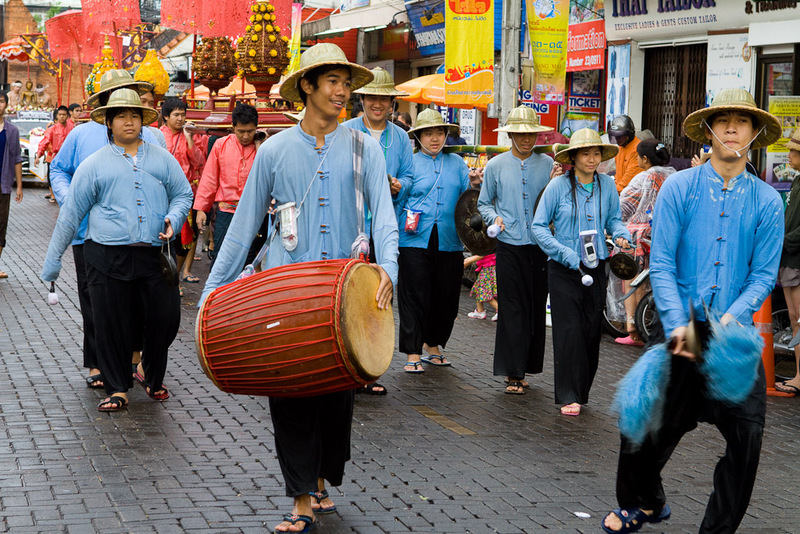 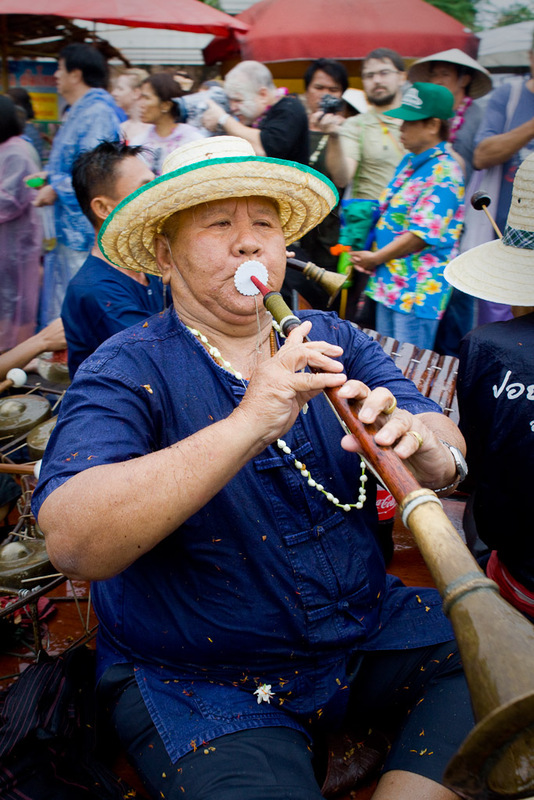 What you might not know is that there are numerous cultural activities that also take place during the week of the festival. 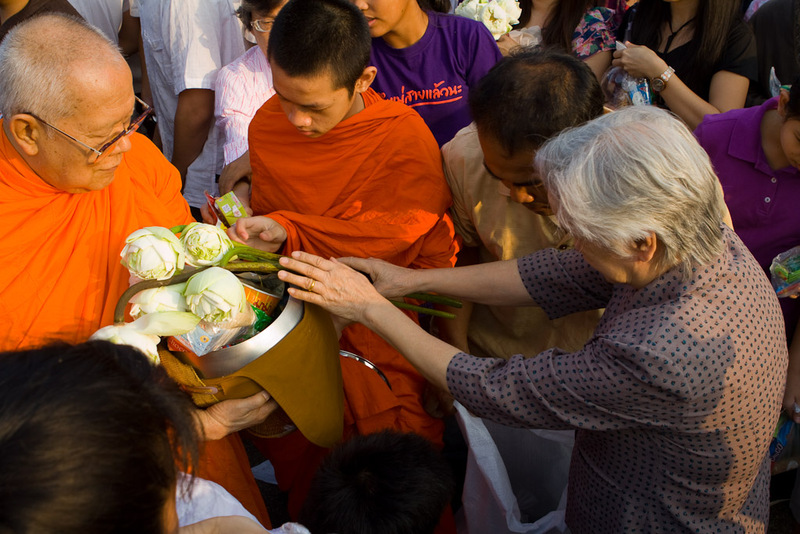 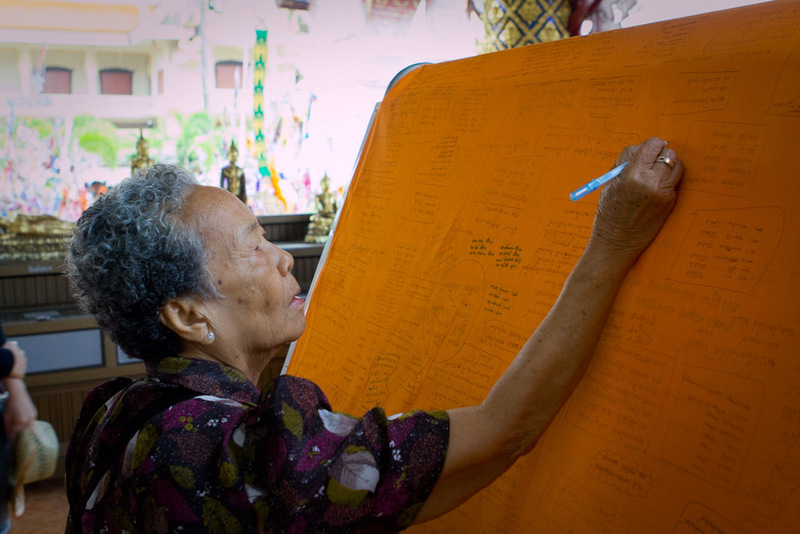 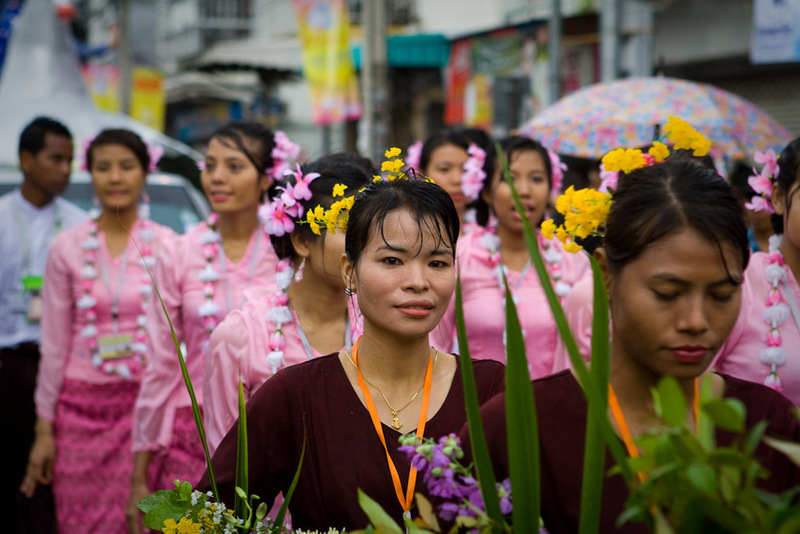 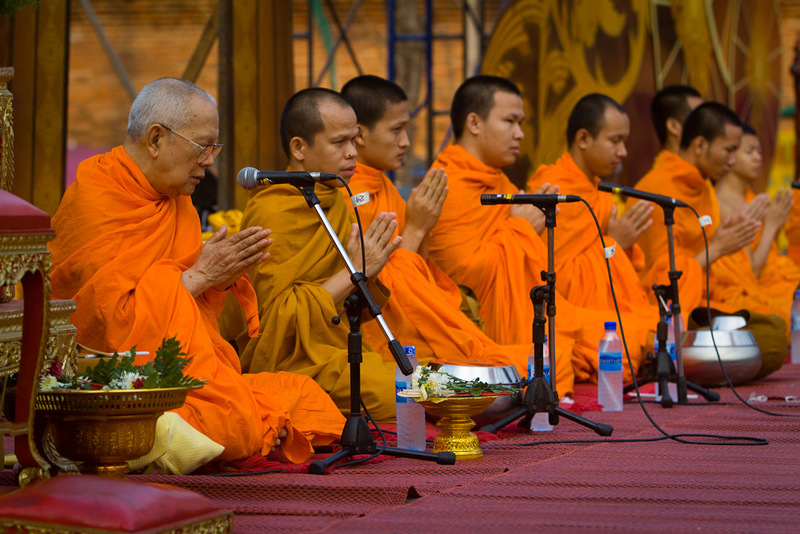 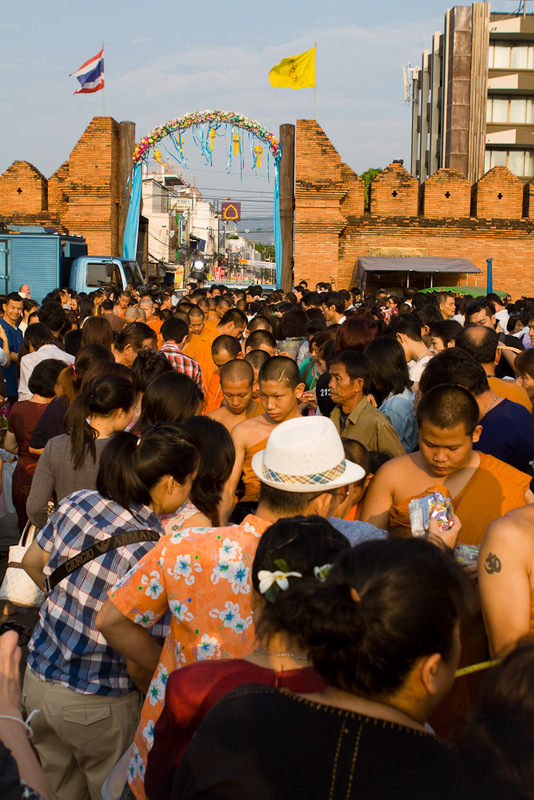 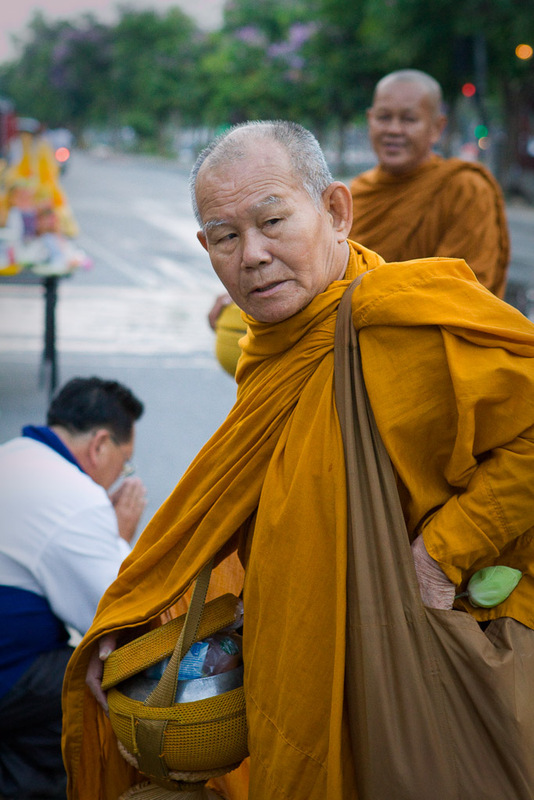 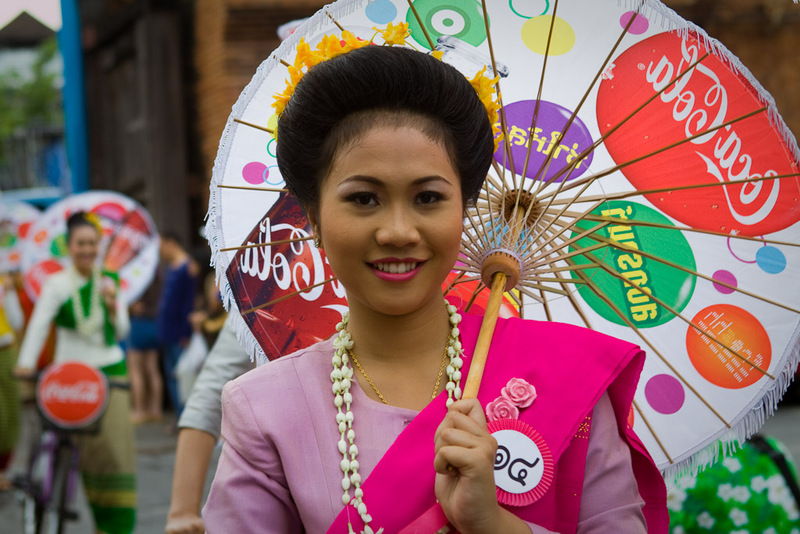 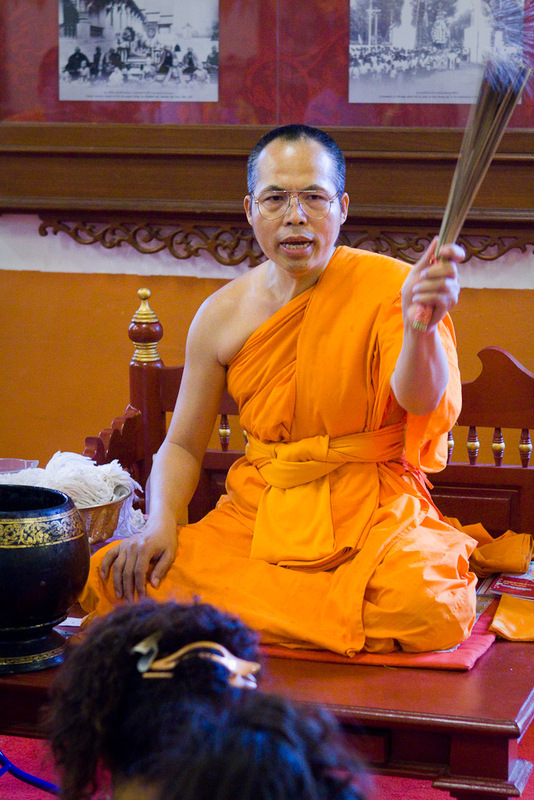 These images focus on that side of Songkran.